As you may recall, the TBLC offered a Fundamentals Track Certificate at the 2018 Meeting in San Diego, California. If you attended the meeting, completed the five fundamentals workshops for the certificate, and did not receive your certificate, please let us know via email at support@tblcadmin.org so that we can re-send it to you. 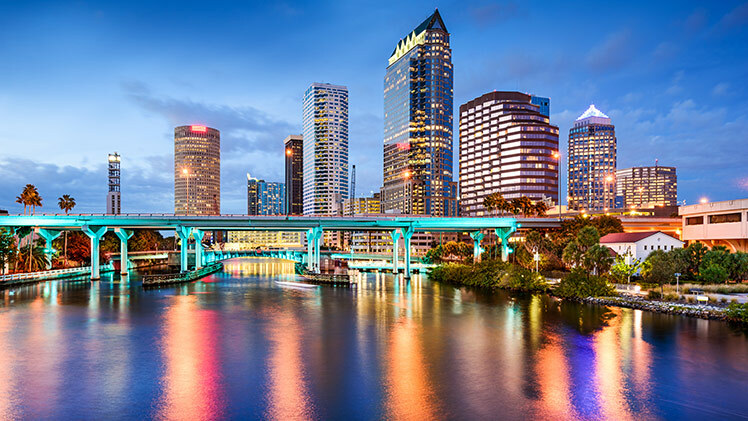 The Team Based Learning Collaborative extends a warm welcome to join them for their 18th annual meeting in Tampa, FL, March 14-16, 2019 at the Renaissance Tampa International Plaza Hotel. The TBLC Program Committee seeks abstracts for workshops that will engage and educate our attendees, typically by using TBL to deliver the workshop. Please align your submission to one of the three tracks listed below. Target audience: educators with less than 3 years of experience using TBL or educators who want to become more effective in practicing the essentials of TBL. Organizer and co-leaders: for each person who will facilitate the workshop, submit name, degree, institution, email, phone, and qualifications for leading the workshop. Designate one person to communicate with the program committee. NOTE: Only registered meeting participants will be listed within the final Conference Program. Purpose and rationale of the workshop (NOTE: If the proposal is for fundamentals track, please submit learners’ evaluations of a previous workshop you have done on this topic.). Specific learning objectives of the workshop (behavioral outcomes). Audio-visual requirements: provide a list. NOTE: The Admin Planning Team will confirm whether A-V requests can be fulfilled. Proposals are to be submitted online using the online submission form found here by July 15, 2018. Please note that there will be a separate call for poster submissions later this year. Save the date for the 18th Annual TBLC Meeting! We will be meeting in Tampa, Florida on March 14-16, 2019.